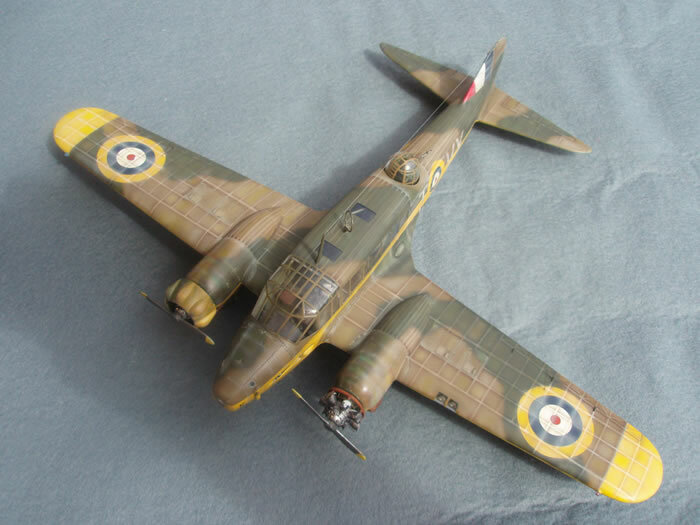 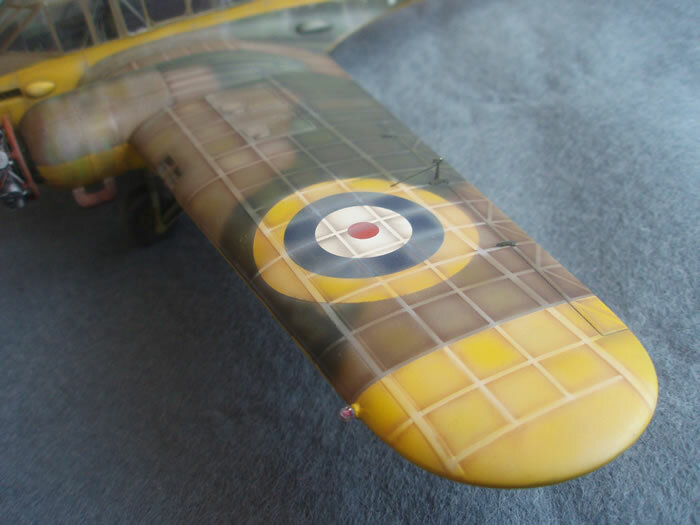 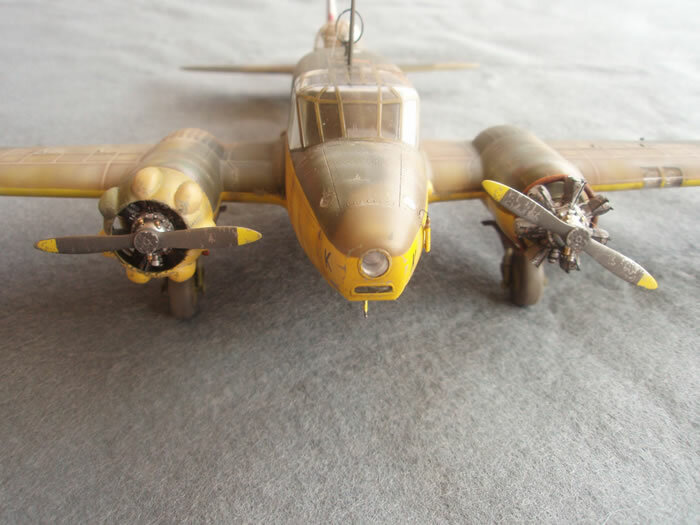 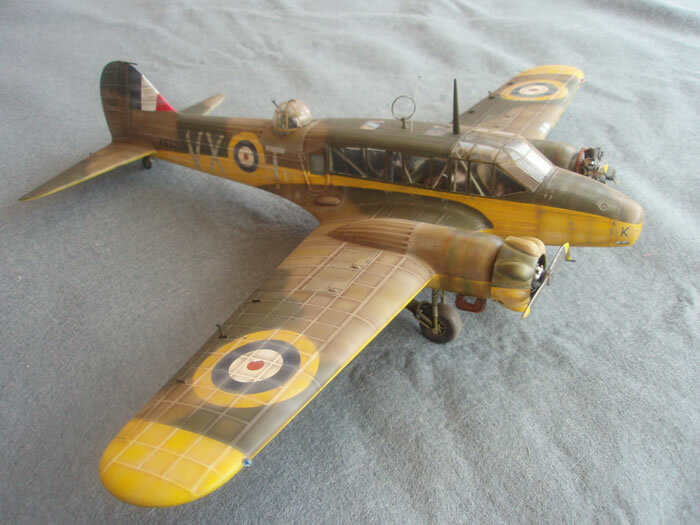 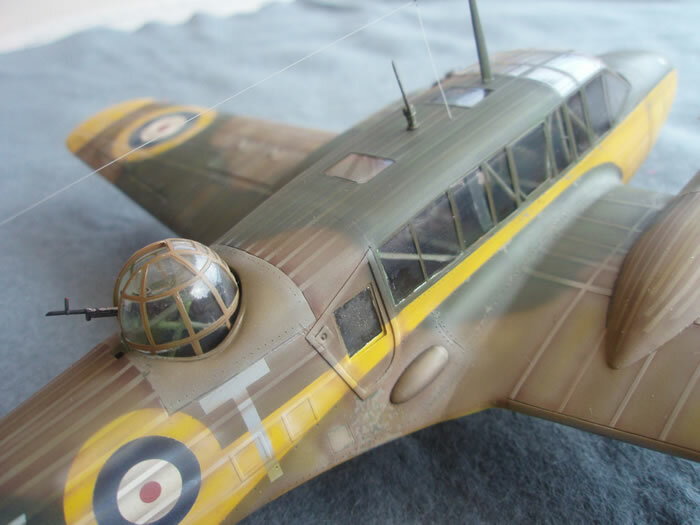 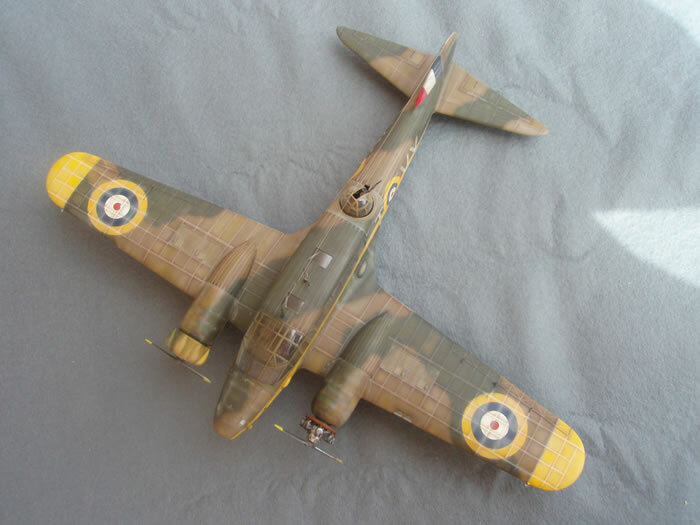 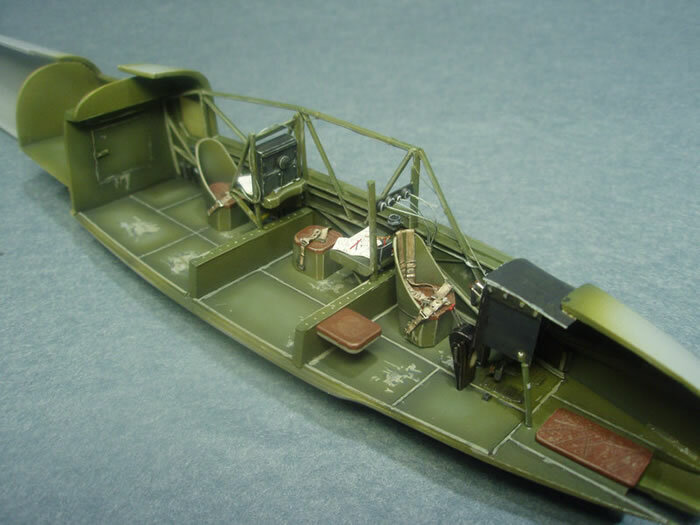 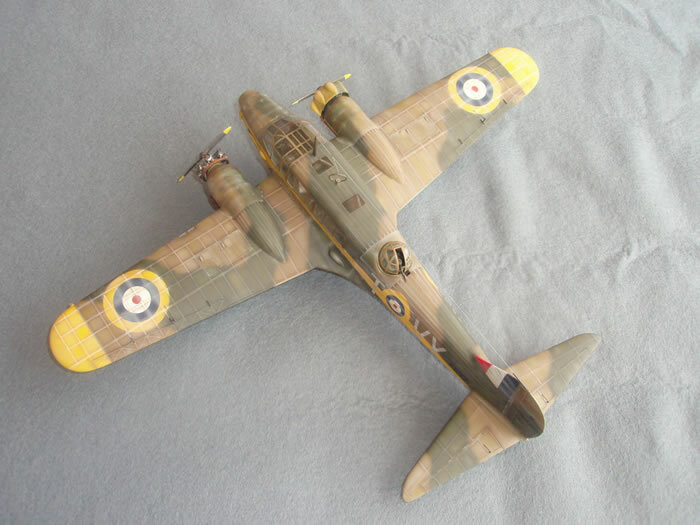 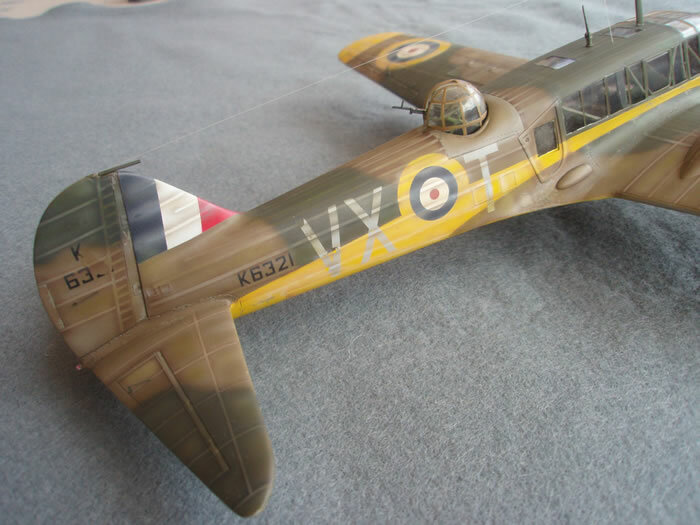 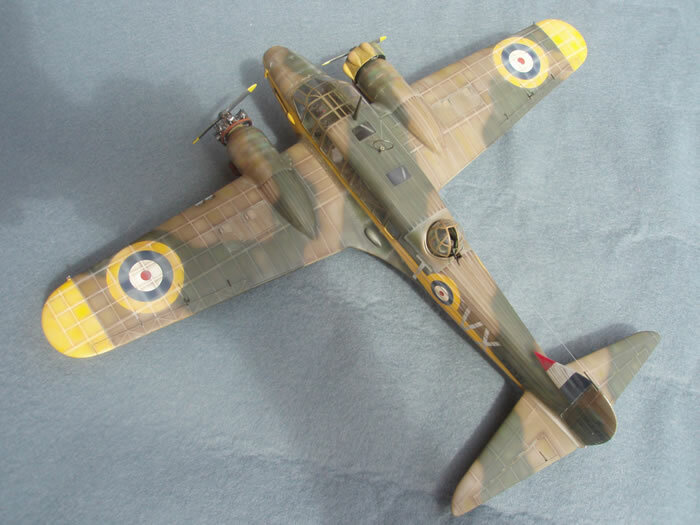 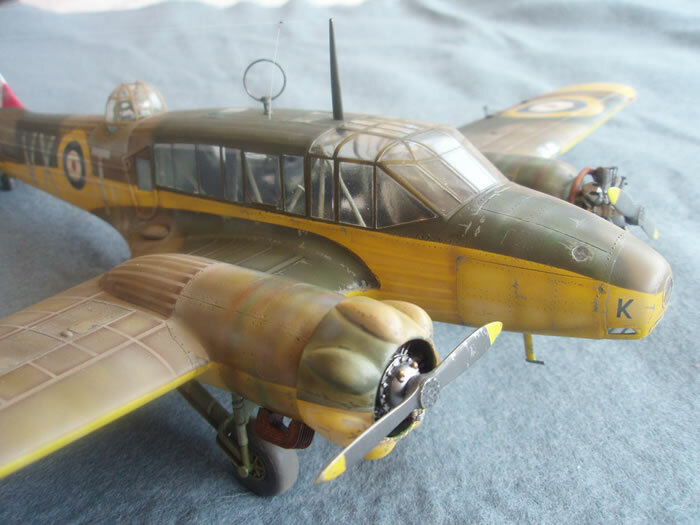 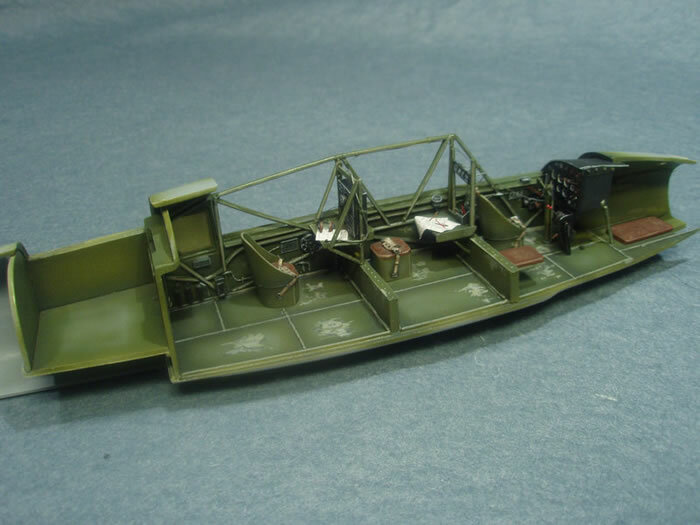 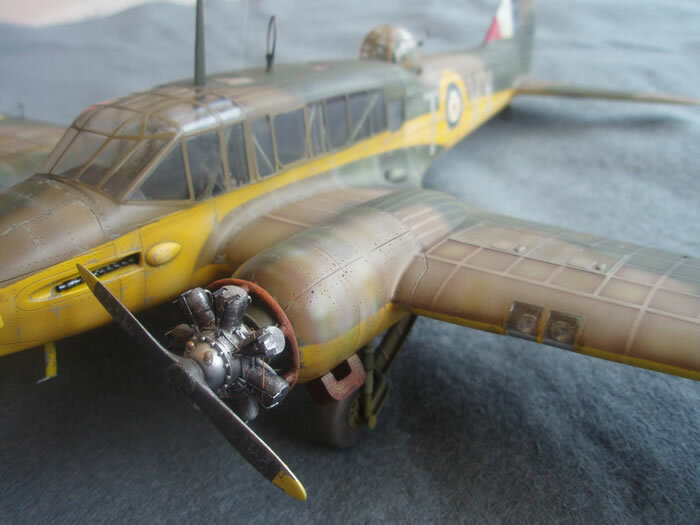 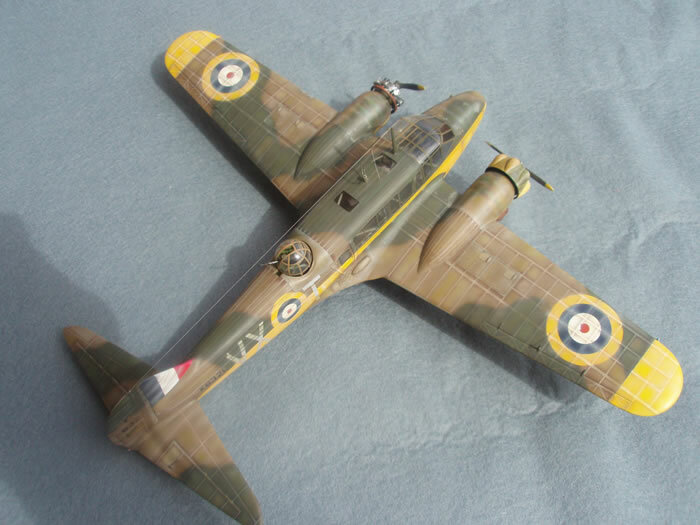 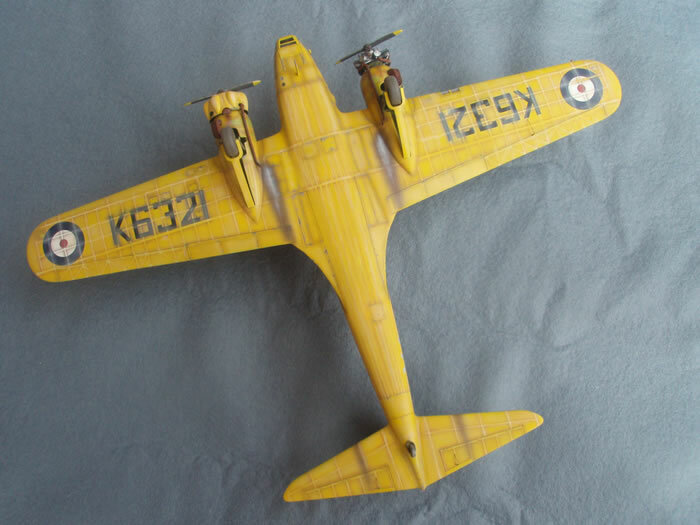 Here is my latest build - Classic Airframes' 1/48 Avro Anson Mk.I Late Version. 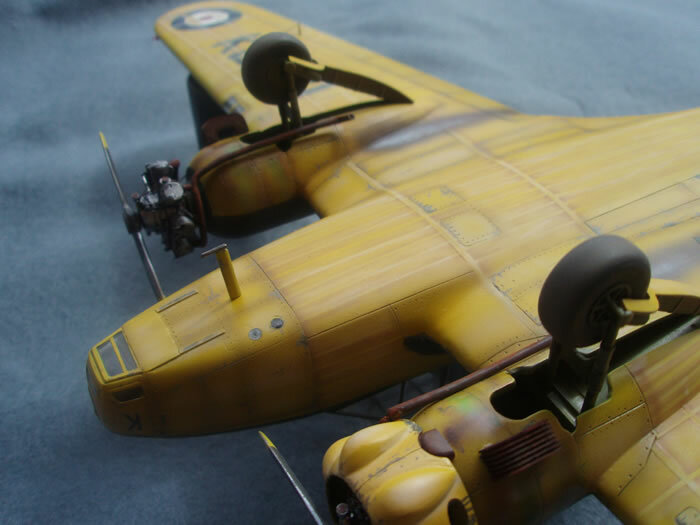 I used one of Brett Green's articles on Hyperscale as reference and guide for my project, hope I've been able to honour it! 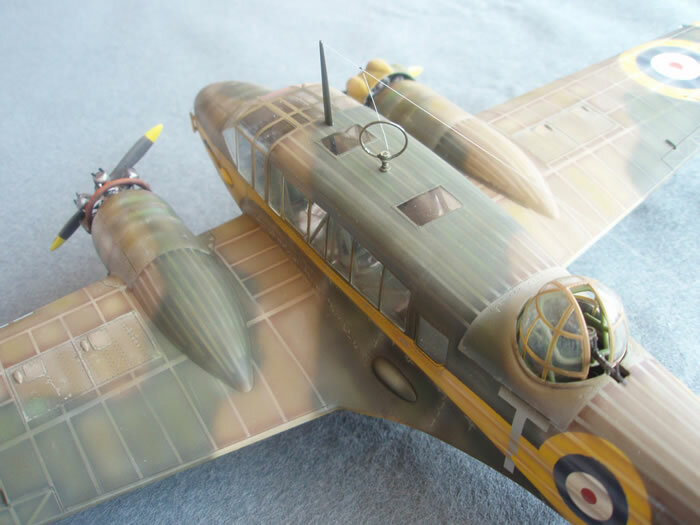 The kit has been built straight from the box using Eduard's masking sheet. 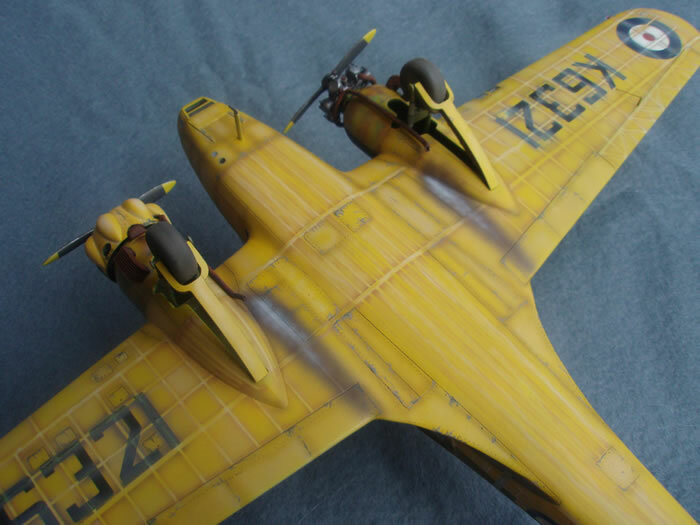 Heavy scratch update was made in the cockpit and engines, so one of the cowlings has been omitted to show the work. 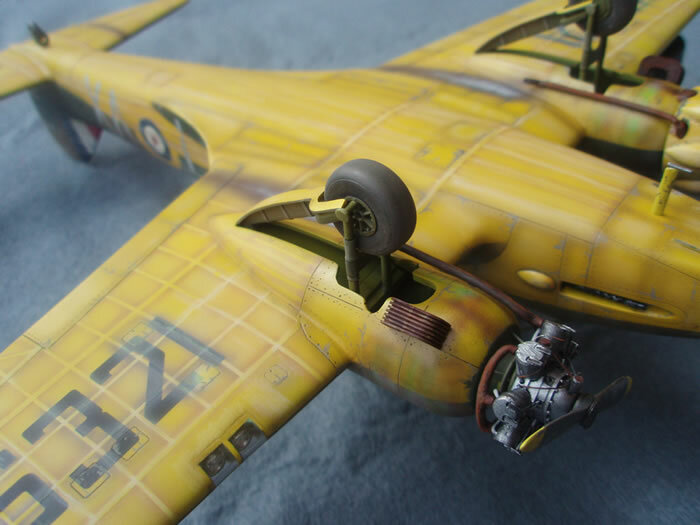 All the weathering effects have been airbrushed except some pigments used in the engine exhausts. 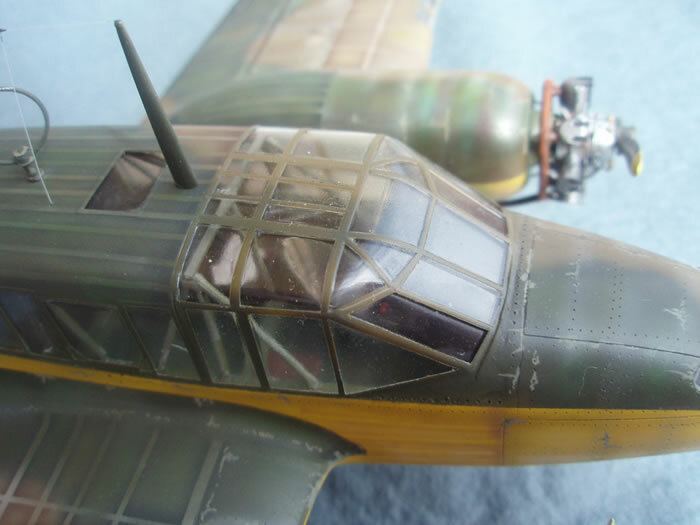 Surface of the kit (those areas that are supposed to be made of metal) has been riveted as the kit doesn't have that detail.